Since 2015 the Energy Savings Opportunities Scheme (ESOS) helped many large businesses in scope understand where energy savings can be made. We are now in Phase 2 of the ESOS compliance scheme with approximately 7000 companies needing to comply. We will inform you once the updated ESOS Guidance has been published. You may be aware that to review the Phase 1 ESOS compliance, the Environment Agency has undertaken the compliance audits. To date almost 500 compliance audits have been completed and we would like to share with you the ESOS Compliance Audit Need to Know Guide issued by the Environment Agency. 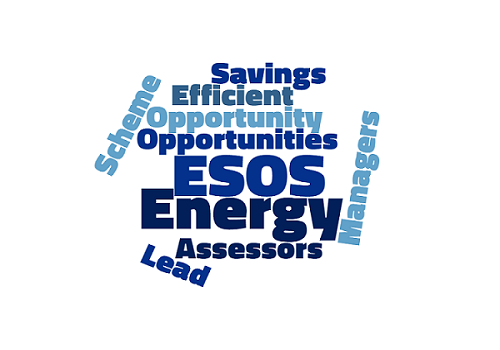 Lastly, if you would like to become an ESOS Lead Assessor, get in touch with us. The EMA’s 4-step ESOS Lead Assessor process (application, training course, assessment and interview) can be completed within 3-5 weeks if you are an energy management professional with at least two years of good quality and relevant professional energy assessment and energy audit experience, relevant to the PAS 51215 capabilities.